Arsenal manager Unai Emery, took some time to explain how important the Europa League is for him and should be for Arsenal FC. 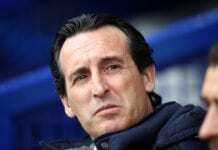 Unai Emery’s Europa League history is simply brilliant, he won three consecutive trophies during his time as the Sevilla FC manager and he has a very special connection with this tournament. Now that he is the Arsenal boss, the Spaniard’s main objective is to also win this competition because he believes that lifting the trophy by the end of the season is possible. Emery’s hand is already showing its first signs in this new season, his squad already has 10 consecutive victories in all competitions, something that hadn’t occurred under Arsene Wenger since 2007. This squad is proving that they are suited to do great things in European football, and a lot of this credit goes to Unai Emery’s hard work. The Gunners are about to play for Group E’s top position on Thursday against Sporting CP, winning this match would mean that this Arsenal side is taking this season very seriously and every single opponent should be afraid of them. 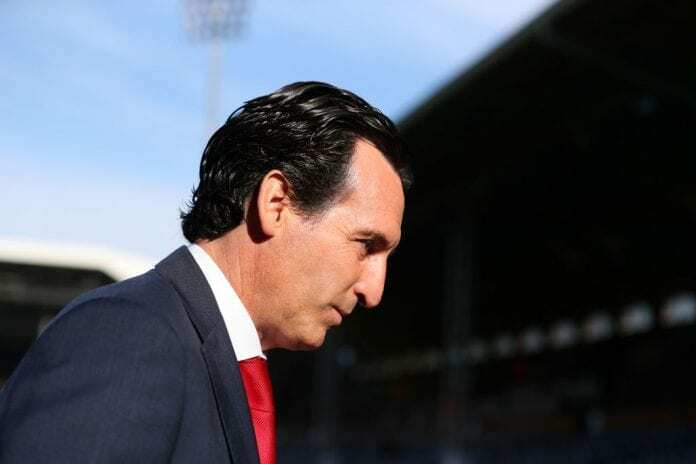 “I grew up a lot individually in this competition,” Emery told a news conference via Arsenal FC’s website. “Now we are finding the best combination,” he added.